This class is to help parents with the monumental task of raising children in the ever changing world. We want to protect our children from the world but at the same time have well rounded children that contribute to society. 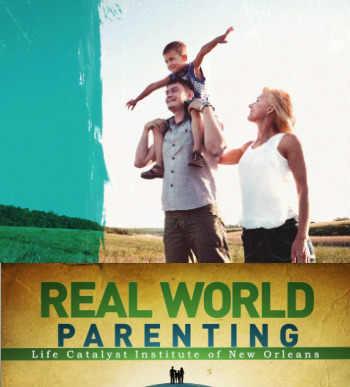 This class will give parents the skills needed to raise their children to succeed in this life. The bible teaches us, "to train up a child" and that's what we will equip you to do.